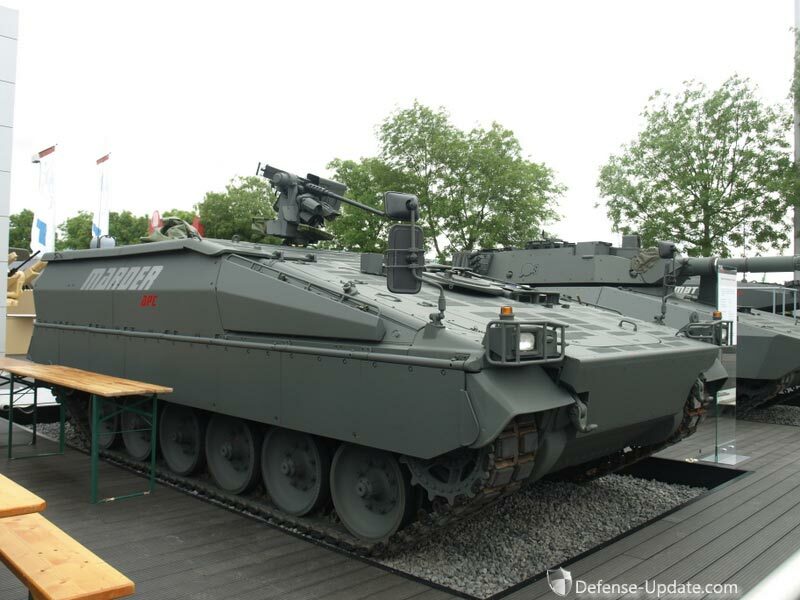 Indonesia is expecting to receive 103 Leopard II tanks from german army surplus. 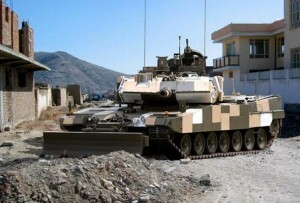 Jakarta, Indonesia: Germany is expected to deliver 44 Leopard II Main Battle Tanks and refurbished Marder armored infantry fighting vehicles to Indonesia by November 2012, as part of the Indonesian National Army (TNI) effort to establish the ‘Minimum Essential Force’ (MEF). 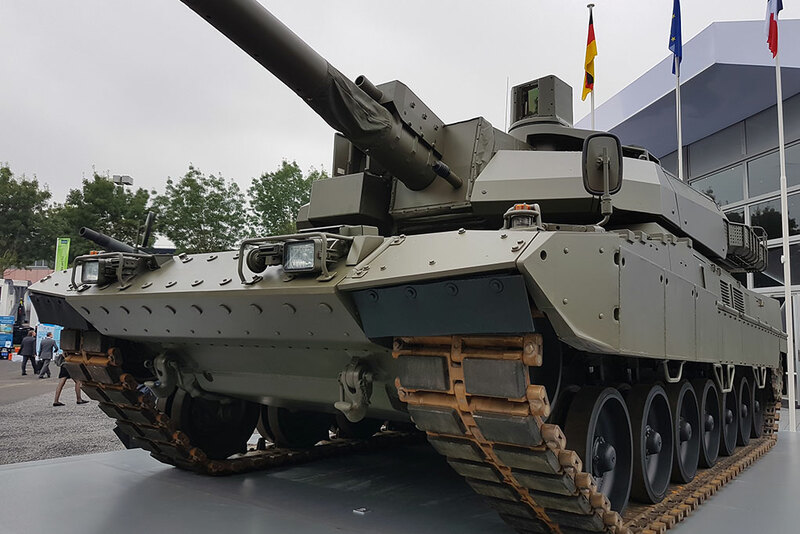 The new armored formation will comprise 103 tanks, 50 AIFVs and 10 tank support vehicles procured in Germany from German Army surplus. 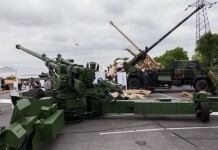 This force will be sufficient to establish a mechanized brigade size force, comprised of two armored and one mechanized battalions, plus enough vehicles to maintain at least two company size training formations. 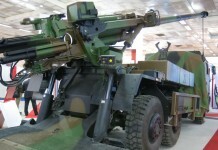 Jakarta has strengthened its army in recent months with the establishment of two battalions of ASTOR multiple launch rocket systems procured in Brazil, two self-propelled artillery battalions equipped with 155mm CAESAR self propelled howitzers and an air defense battalion equipped with Mistral missiles. Following the delivery of the first CN-295 from Spain, the Indonesian Air Force is expecting the delivery of two additional aircraft from plane manufacturer PT Dirgantara Indonesia (PTDI). 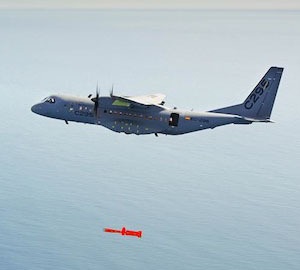 The CN-295 will replace the Fokker-27 currently used for aerial transport and parachutist support. The Air Force plans to operate the CN295 for military purposes, logistics transportation and humanitarian missions across the archipelago. The two CN295 planes are part of the nine aircraft ordered by the Defense Ministry. 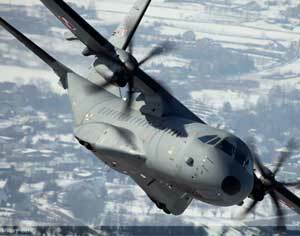 Airbus Military in Spain produced the two aircraft being delivered under joint production agreement with PTDI. According to an agreement signed earlier in 2012 Airbus has invested in the upgrading of infrastructure at PTDI, to prepare the facility to take a growing share in the aircraft manufacturing, for domestic and international customers.